For 24 hours only, we've got a fantastic Black Friday offer for you! First up, we have 20% off our entire range. But that's not all. 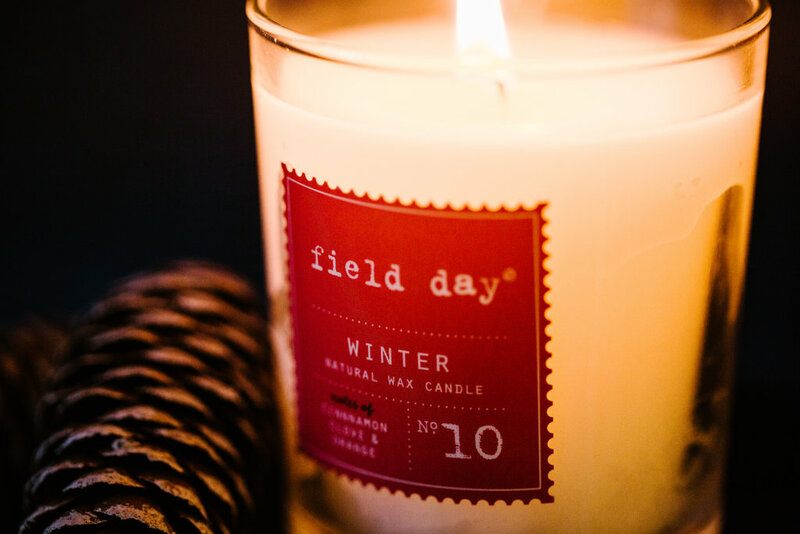 We're also giving away a FREE Large Winter candle worth £13.95/€17.95 with every order over £50/€60! And every order over this amount will also have free postage within the UK and the EU. Please note that while the 20% offer applies worldwide, the free candle is only available on orders within the UK and the EU. 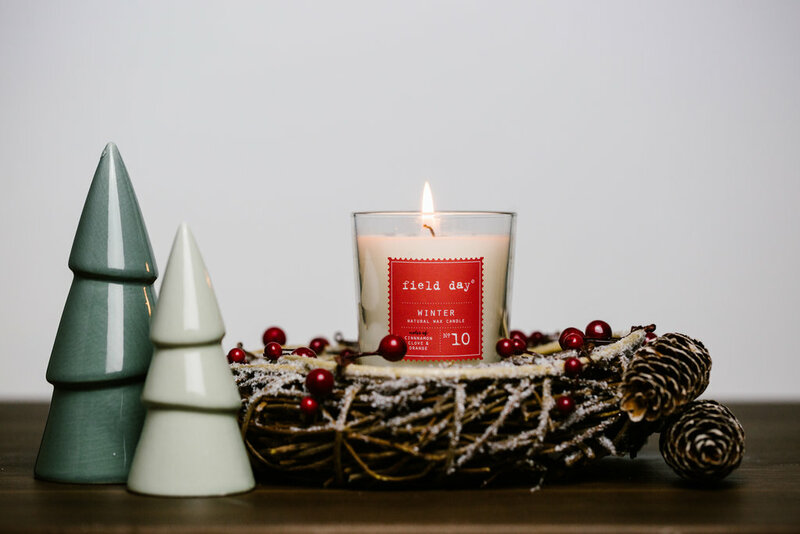 Also, the free Winter Candle will not show in your online basket but be assured that on qualifying orders, it will be included in your parcel.